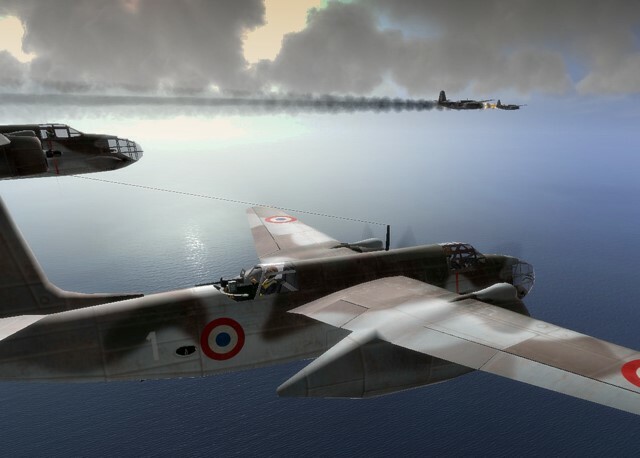 Guys who bought and downloaded their IL2 1946 game online (Direct-to-Drive), will experience 5% crashes and other errors when trying to use a modactivator with their game. Fortunately this is easy to fix. Download this, and replace the files in your main game folder with the files in the download. Best is to do this BEFORE applying the modactivator, but it should work fine after also. This should work with all versions of the 1946 game. on a side note: loku let us know that this patch is working with game from www.gog.com also. i presume i have to manualy change the files but it's not so clear where to find those exact same files who i have to replace, is there a more in dept explanation concerning Direct2Drive_Patch install? ex. 1 new file is fb_do.SFS. while there are many in the folder so i guess that i need some help here? You just have to extract all 5 files to your IL-2 game folder. All of these files exist in that folder already and they have to be replaced by the version provided in this patch. my gog.com download just isn't working at all. It's weird. It ran fine until I took a B-25 void file and saved it as a skin, all the while keeping the original void file intact via "save as" and installing Ronnco's p-40 skins as well. Ever since then, it's been a complete and utter FUBAR. here's a thread about it all, and everything i've tried. would this Modact thing help? Mediafire Mirror added to first post. 5% is a files.SFS mismatch. Wrong modpack installed on wrong base game version.